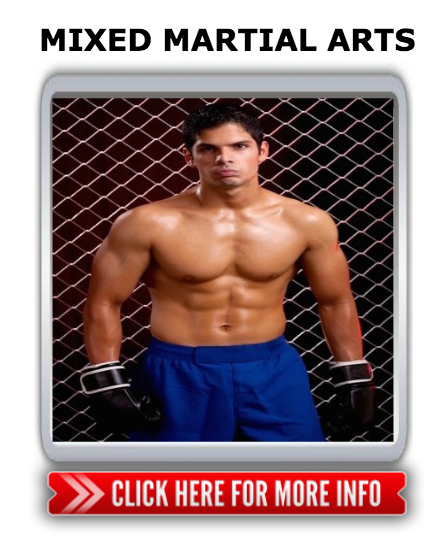 CLICK ON THE CLASS YOU ARE INTERESTED IN AND GET STARTED TODAY! Our ‘Fighting Fit’ class is a mixed martial arts workout that is designed to get you into great shape fast! We combine punches, kicks, knees and elbows, both on ‘Stand Up’ punchbags, and ‘Ground & Pound’ bags to burn fat and tone muscle whilst having a blast learning genuine martial arts moves. 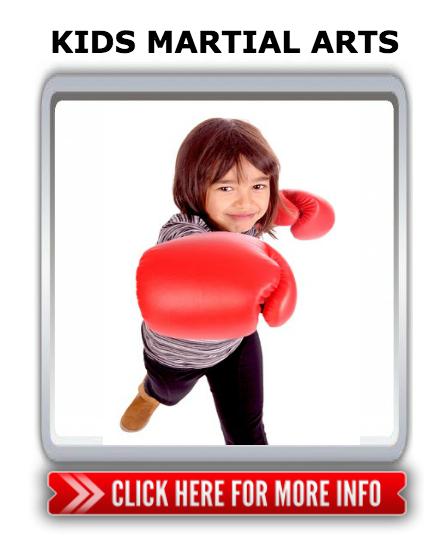 Our Kids Martial Arts programs are age specific classes to help your child develop confidence, focus, self defence, fitness and life skills. Your child will have fun in the classes that have been especially designed to develop important skills that will set them up to succeed in life. Come and learn the most exciting sport on the planet! Our classes combine the most effective techniques from Muay Thai, Wrestling and Brazilian Jiu Jitsu as used by the top professional fighters. Get in the best shape of your life training in a supportive, friendly environment with one of the best teams around. 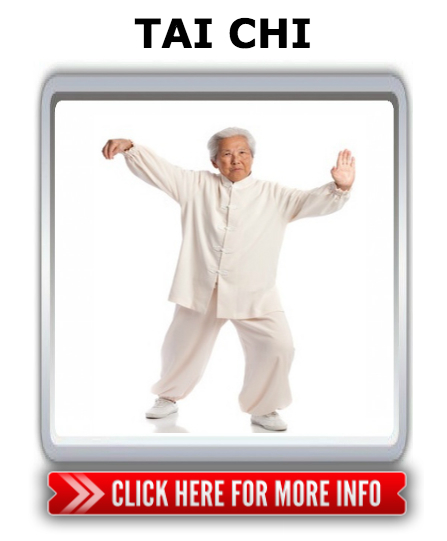 Our Tai Chi classes teach gentle, flowing movements that will strengthen your body and calm your mind. These ancient movement patterns will improve balance, posture, flexibility and develop your inner strength. These classes are suitable for any age or fitness level.